Rent Clos LaChance Winery | Corporate Events | Wedding Locations, Event Spaces and Party Venues. A true winery experience—imagine a walk down the aisle, outdoors (June-October) on a lush green lawn, complete with spectacular views. 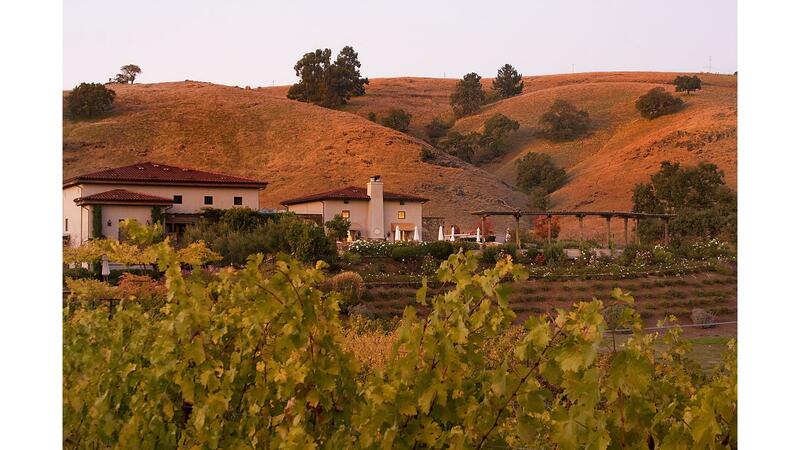 100 acres of growing vineyards and golden hillsides dotted with majestic green oak trees provide a stunning backdrop for ceremonies of all faiths.